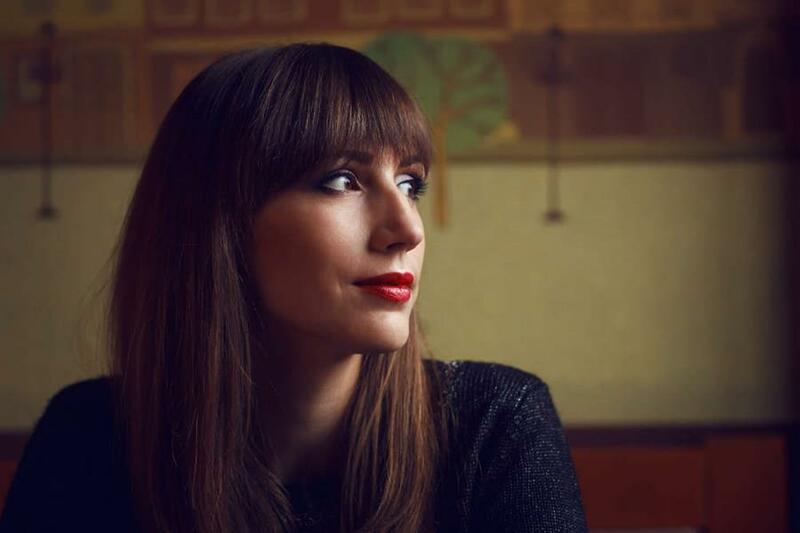 Unicorns, Bitcoins and Disruptive Startups, oh my! Last week, our SnapMunk crew brought you a wide variety of hot news across the tech and startup spectrum. 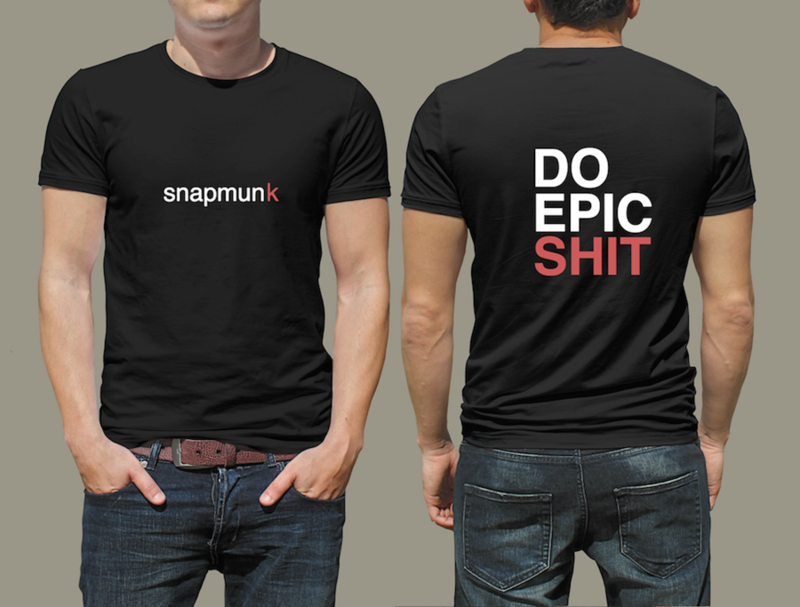 In case you missed it, here’s a small sample of the SnapMunk scoop to catch you up! Deciding to follow your dream and live a tumultuous life as an entrepreneur is not for the faint of heart. You’ll face economic challenges, relationship upheavals, and even self-recrimination. It can be tough to hold your head up high and press onward when doubt-ridden ghosts are perched upon your shoulder, whispering warnings of impending failure in your ear. 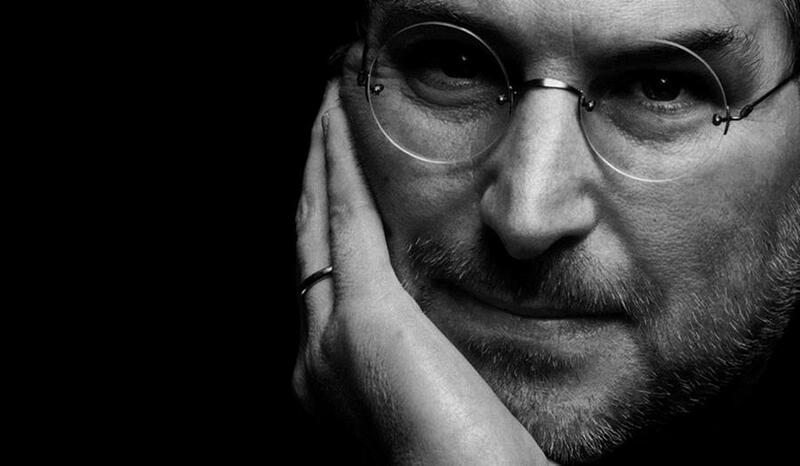 Instead of giving in to those prophesies of doom and gloom, let the words of the late Steve Jobs resonate in your entrepreneur’s soul. You’ll be motivated enough to charge forward and even more sure of your life choices. If you are in the habit of reading tech publications like TechCrunch, VentureBeat, or Mashable, you might think that everyone except for you is ‘killing it’ in Startupland. 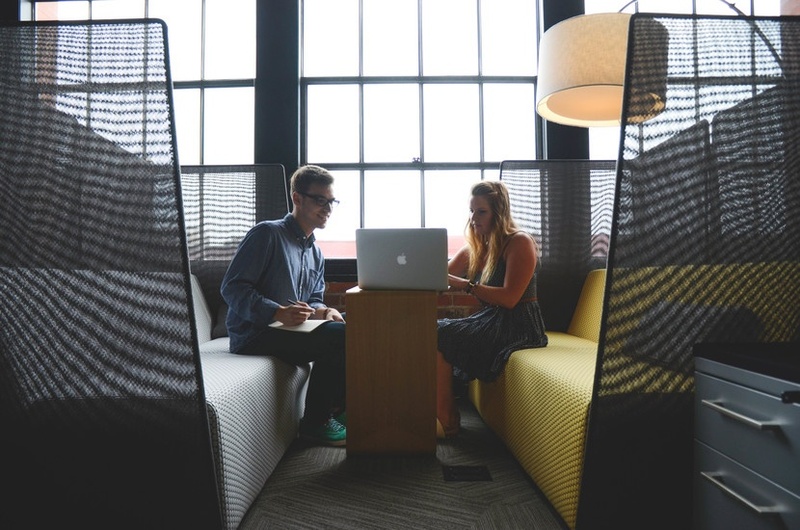 Every day you discover new stories about up-and-coming startups receiving millions of dollars in funding from venture capitalists and angel investors. From peer-to-peer sharing economy startups to the latest hot app for iOS or Android, you’re left with the impression that it is raining cash in the startup world. 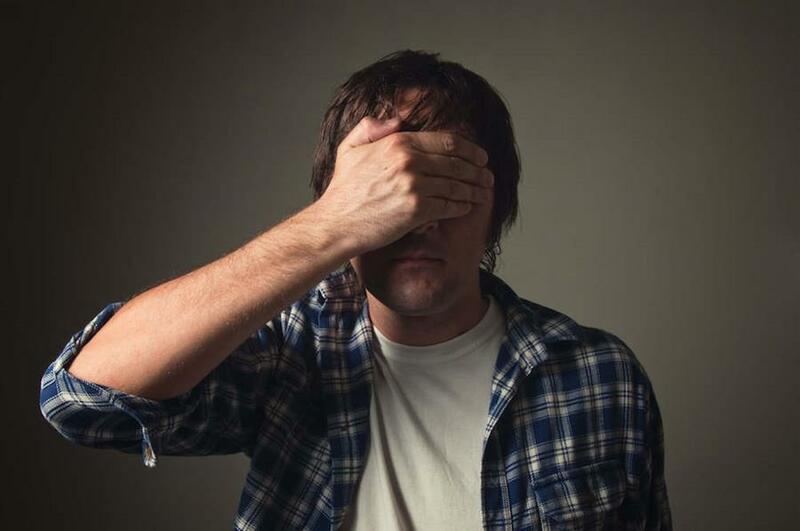 For websites that rely on advertising revenue, banner blindness is a major issue. The phenomenon refers to people’s tendency to ignore banner advertisements, with tests showing around 8 out of 10 web searchers unable to identify ads they had been shown. While many people don’t want to see banners — even using software to block them — the ads are often very targeted and can benefit those that see them. 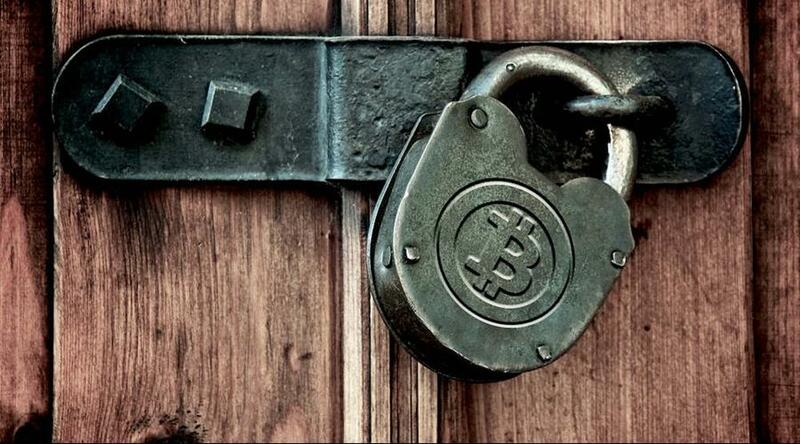 If you enjoy discovering cool new startup companies, you’ll adore the innovation happening within the Bitcoin sector. Global entrepreneurs are creating a vast array of cool companies by building upon blockchain technology. From livestreaming startups to government data enterprises, blockchain technology is being incorporated into an incredible assortment of intriguing startup ventures. As apps have become an essential part of personal and business life, savvy entrepreneurs have leveraged this popularity to achieve overnight success by launching ever more creative apps that address people’s needs. However, their success can often hinge on how quickly they can implement their idea. The typical app development cycle, which take months to move an idea from concept to product, just won’t cut it. Failing to launch an app when a trend is hot could be disastrous. A government is only as effective as the power they give to the people. It is the public that can give ideas and thoughts on unique innovations that can build a nation and, ultimately, the rest of the world. 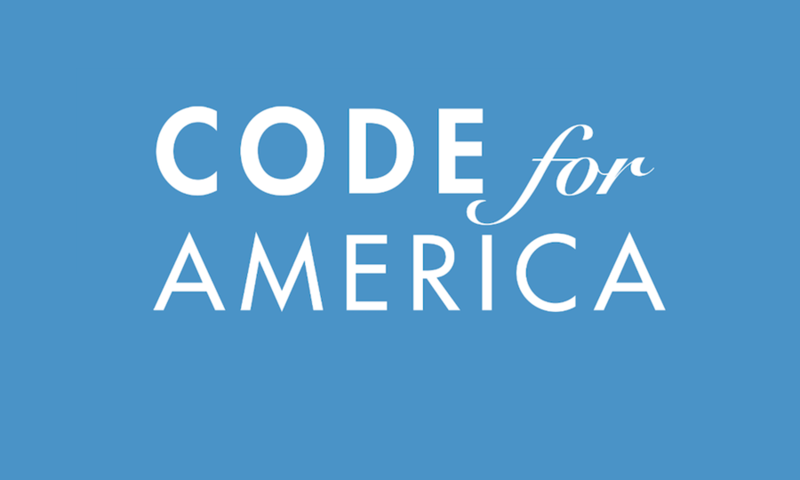 This is what Code for America Project is all about. It offers an open source platform for individuals and organizations to create technology that ensures a smoother and quicker way of offering up government services to the public. It can be a catalyst for innovation in the health, justice, economic development and security. Successful startups excel in one thing in particular: the art of discovery. But when a startup model evolves to a mature operation, efficiency becomes the name of the game. And, as leaders become obsessed with generating profits, their exploratory tendencies sometimes bite the dust. Legends describe unicorns as these mythical creatures with magical powers that are notoriously difficult to find and capture. Nonetheless, we all had daydreams of finding one as a child and bringing it home with us. You would expect that, as adults, our unicorn chasing days are over. Although that might be true regarding the hunt for a one-horned horse, elite investors in Silicon Valley are in hot pursuit of a new kind of unicorn. These new unicorns are companies that typically haven’t IPO’d yet, but are worth over $1 billion. 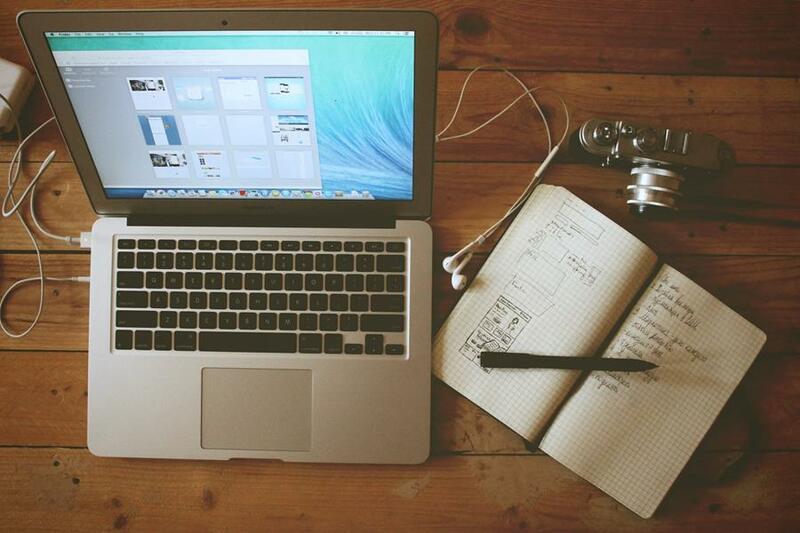 Over the course of the last year, two startups, The Grid and PageCloud, have announced platforms that could potentially change the realm of web design forever. 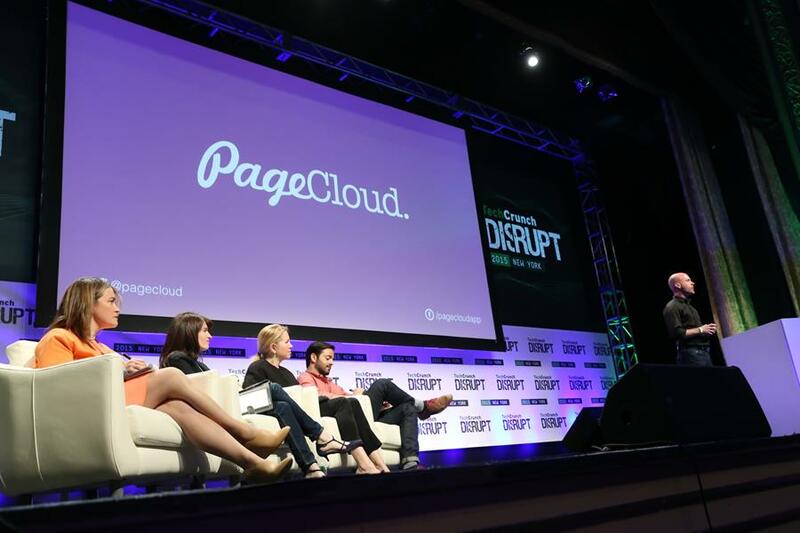 PageCloud, recent finalist in the 2015 TechCrunch Disrupt conference in New York, unveiled some remarkable features of its platform that give even amateur web designers the tools to make top notch sites. The Grid takes an even more transformational approach by using an artificial intelligence system to design websites from content the user has supplied it. Both startups look to be game changers, but which one will wind up on top?